Production Starts on “Other” Lincoln Movie | News and Features | Style Weekly - Richmond, VA local news, arts, and events. Into the hot weather go beards and heavy layers as another Civil War goes ghosting across the Richmond area. Get ready for more Lincoln filming — but unlike Steven Spielberg's epic production here last fall, this one's destined for the small screen. Hollywood's in town at least through Aug. 3, re-creating the assassination of President Abraham Lincoln and its effect on the country for a two-hour National Geographic Channel documentary. 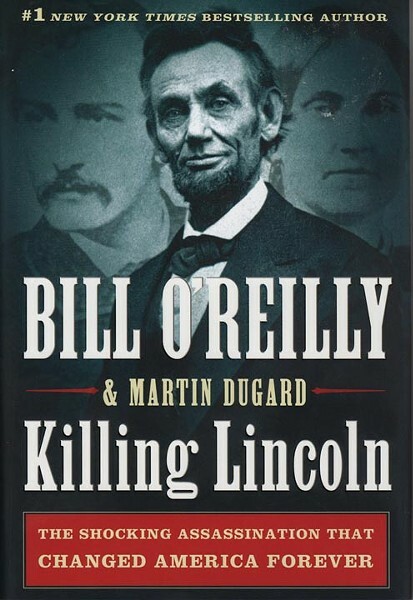 The script is based on Bill O'Reilly's "Killing Lincoln: the Shocking Assassination That Changed America Forever." Published in 2011, the book's been a best-seller for the commentator, who also serves as an executive producer of the documentary along with Hollywood powerhouses Tony and Ridley Scott and others. Director Adrian Moat also teamed up with the Scott brothers for the History Channel's documentary "Gettysburg" last year. "Once we scouted the rich historical locations of Richmond and Petersburg, that was it — we never considered anywhere else," Moat says in a release. Virginia tax incentives likely didn't hurt. O'Reilly has faced criticism about factual inaccuracies in the book, though he calls those claims overblown. He told Style Weekly in a November interview that there were four mistakes that were corrected, and that the book has been a "phenomenon." "We need to get back to true leadership and understand what true leadership is, and the gold standard for leadership was Abraham Lincoln," O'Reilly said, calling Lincoln the country's best president: "He had the most difficult scenario when he walked in. The Union was dissolving. He had to keep it together almost single-handedly." 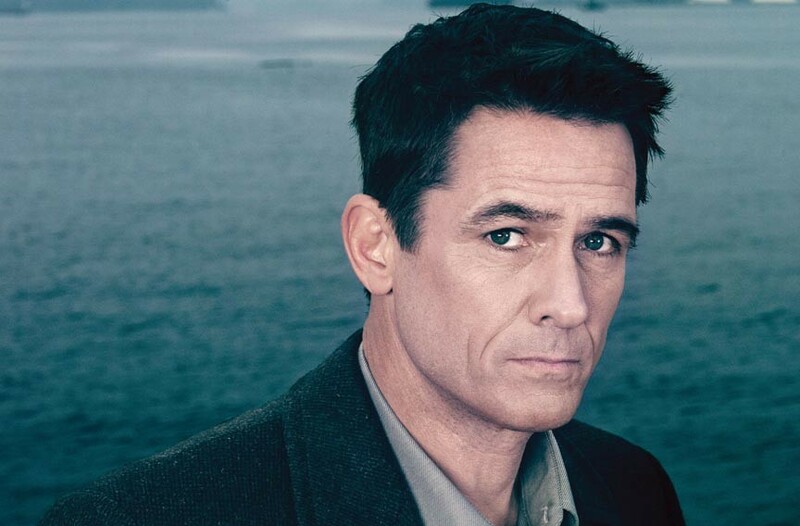 Lincoln will be played by actor Billy Campbell, a lead on the AMC series "The Killing," who was born in Charlottesville and attended Fork Union Military Academy. Other leads announced this week include Geraldine Hughes as Mary Todd Lincoln and Don Johnson's son, Jesse, as John Wilkes Booth. As for soldiers, theatergoers and other background parts, hopefuls stood in line at Plant Zero on Saturday afternoon during another open call led by Charlottesville-based Erica Arvold Casting. Some of them passed the time by sharing stories of their experiences with what was referred to as that "other" Lincoln movie, by Spielberg, set for release in December. The National Geographic production, which estimates an airing in early 2013, will visit many of the same spots in Richmond and Petersburg.